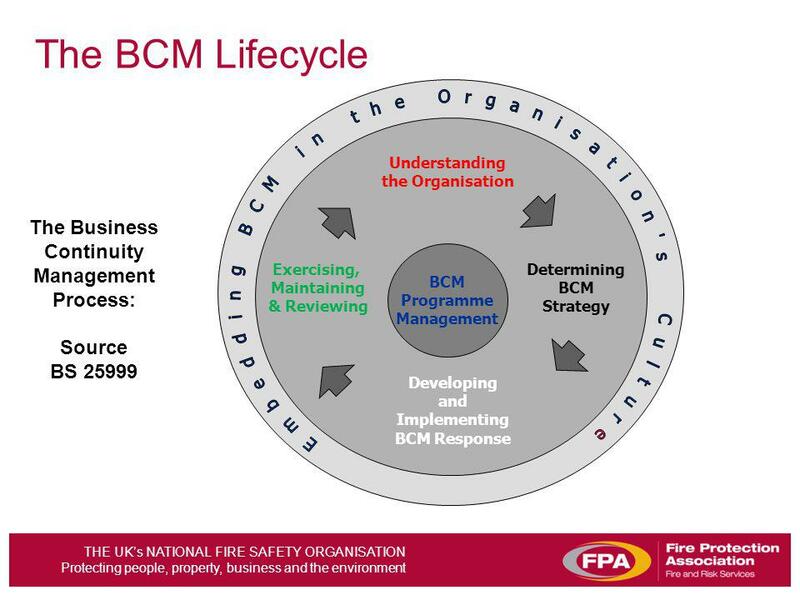 �Business Continuity Management (BCM) is the process of identifying potential incidents that threaten an organisation, formulating and implementing viable continuity strategies, and the development of a plan to ensure continuity of operation. (SPS 232) for requirements relating to business continuity management for an RSE licensee. 2 Where a Level 2 group operates within a Level 3 group, a requirement expressed as applying to a Head of a group is to be read as applying to the Level 3 Head. 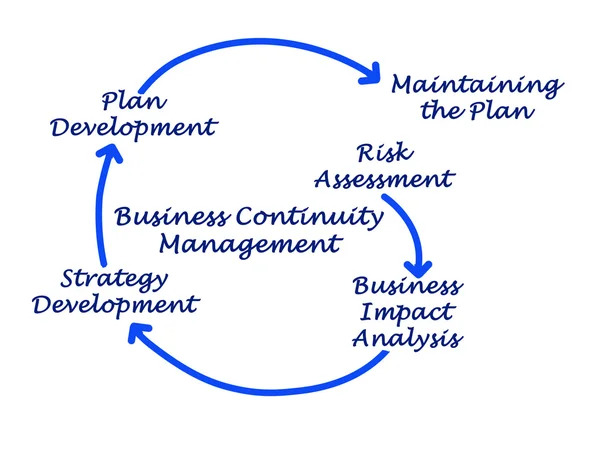 of the business continuity life cycle, a plan which fully supports the organization will be established. 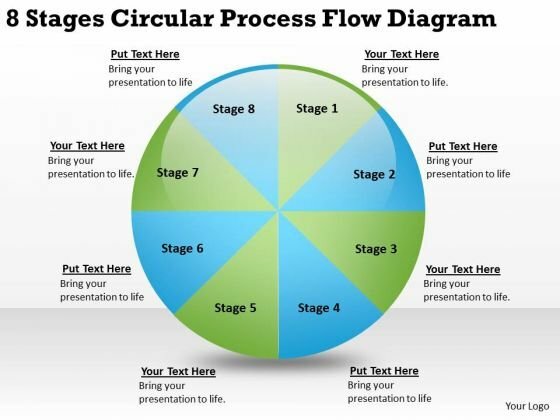 From the business continuity life cycle, one output is the recovery plan.